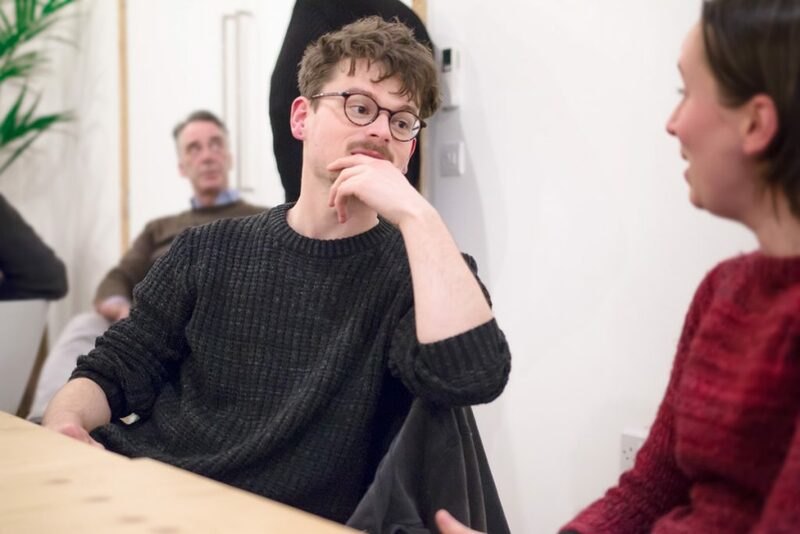 Dead Ink has appointed a new advisory board to help guide us as we grow! 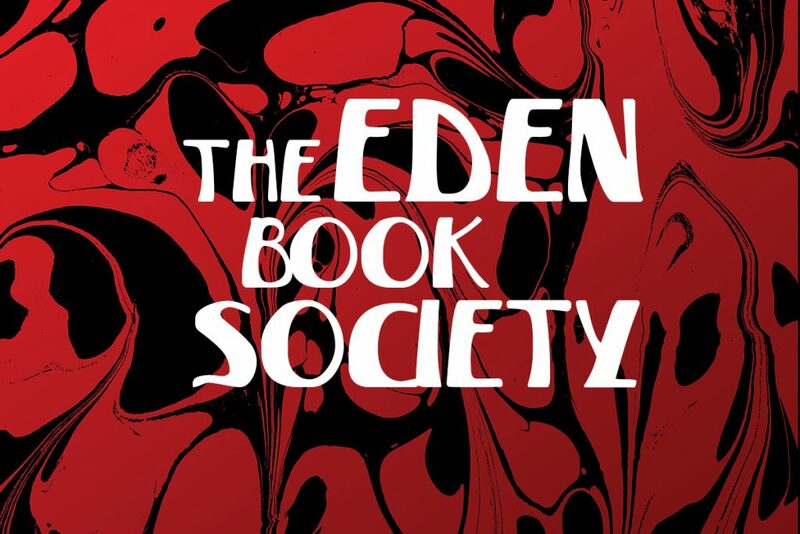 We’re pleased to announce that Dead Ink has acquired the rights to the complete backlist and archive of The Eden Book Society. 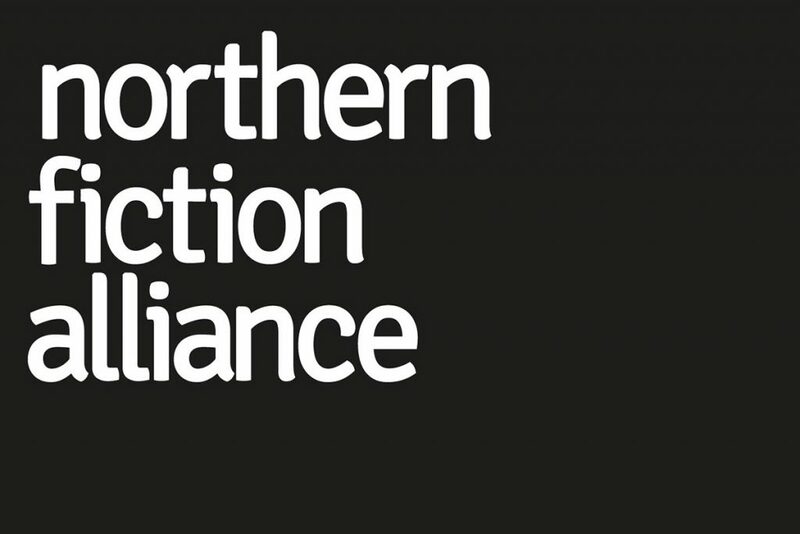 Dead Ink is incredibly proud to announce that it will be part of the Northern Fiction Alliance.